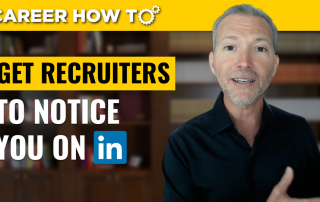 Worried about ageism? 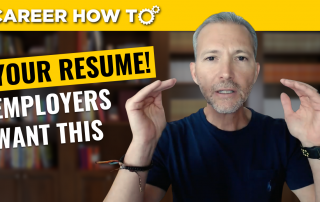 Not sure how to overcome the challenges of job searching in your 50s, 60s, or 70s? 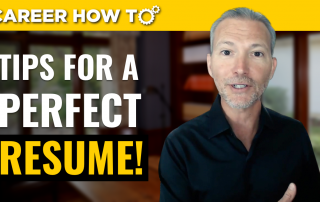 Join career expert and award-winning author Andrew LaCivita as he discusses job search advice for over 50 year olds! 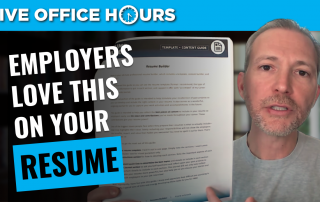 Tired of silence after submitting your resume into the ATS abyss? 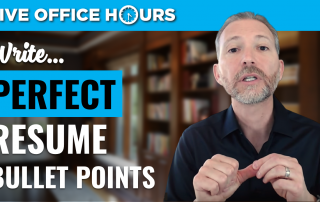 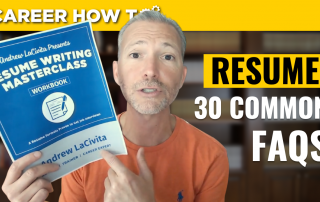 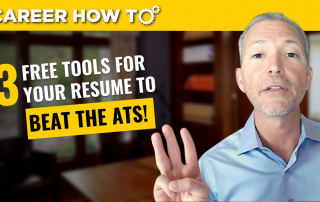 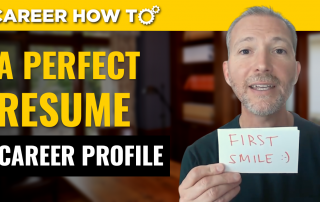 Join career expert and award-winning author Andrew LaCivita as he discusses 3 free tools for your resume to beat the ATS!